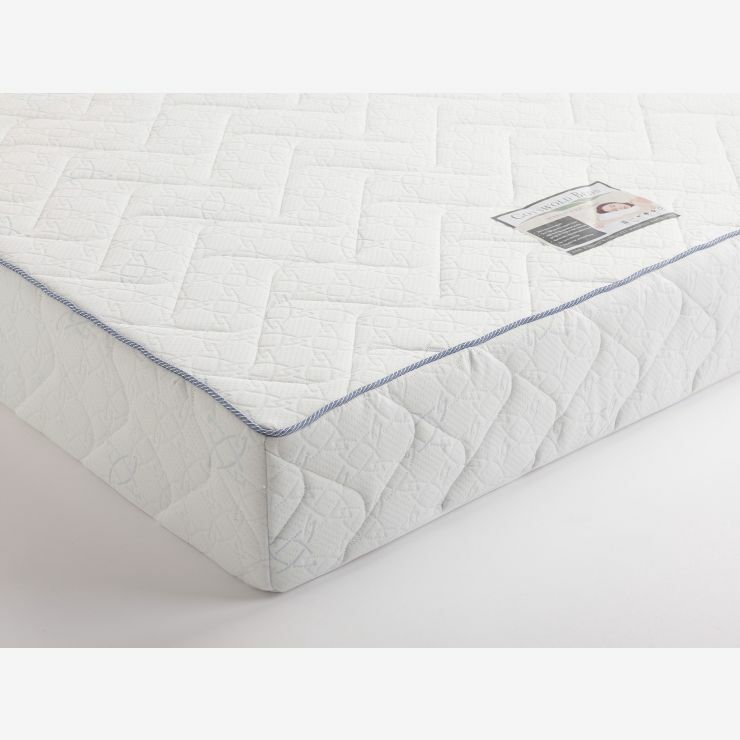 For those seeking cosy comfort and supportive sleep, the Maxi Pocket double mattress is the ideal solution. 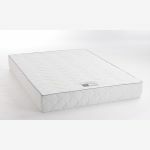 With pocket springs (1000 at king-size) that compress individually to give independent support - encapsulated in high grade foam - your rest is guaranteed. 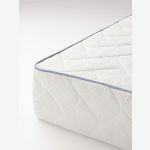 Designed to work perfectly with our slatted bed frames, the Maxi Pocket provides edge to edge support for any double bed frame. 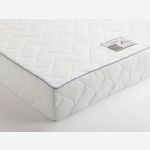 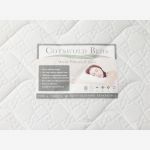 It’s top foam comfort layer gives a soft and supportive surface and a softly quilted outer cover helps you have a restful sleep.